Preview all GIFs from Camera Roll to share with friends. 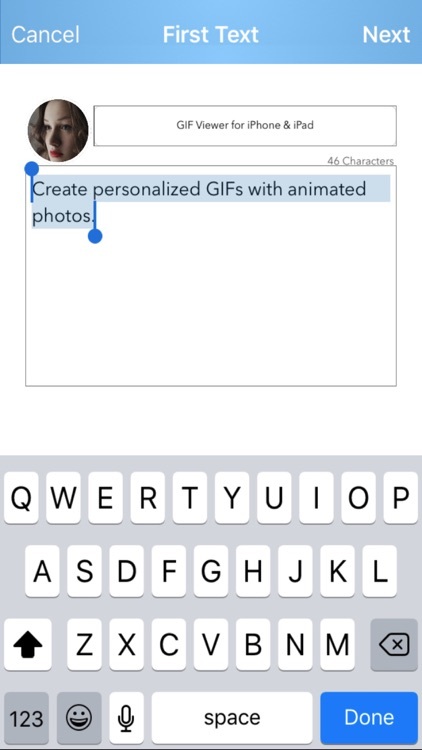 Create personalized GIFs with animated photos and text, share in iMessage, Messenger and Social Media. GIFs are animated with fade-in and fade-out effect. Save GIF as video to share in Facebook and Instagram. Extensive sharing options to share in Twitter, Tumblr, GIF keyboards and Social Media extensions. 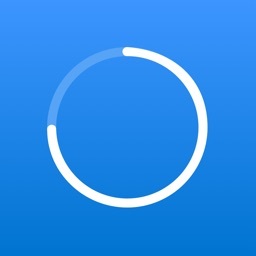 ▶ App syncs newly added and deleted GIFs from Camera Roll. 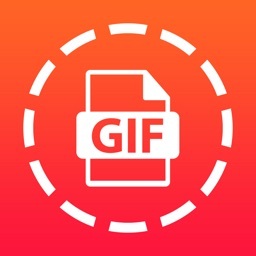 ▶ Simple interface allows creating GIF in a few steps, preview and share instantly. 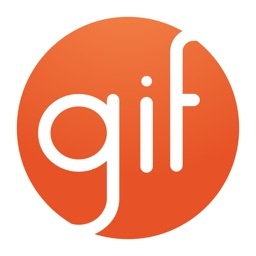 ▶ Smooth transition of GIF photos and texts with Fade-In and Fade-Out animation. ▶ Choose your favorite GIF font from more than 100 fonts. 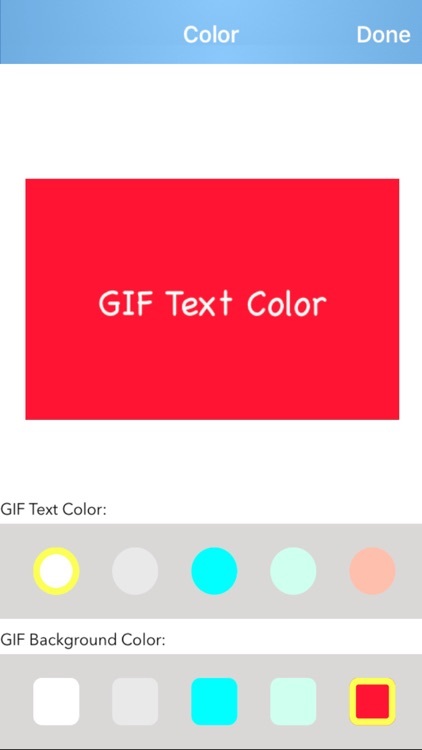 ▶ Choose your favorite background and text colors for GIF. 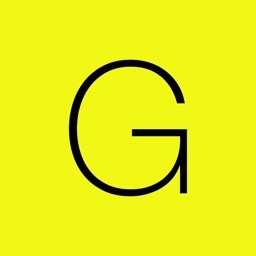 ▶ Personalize GIFs with photos. 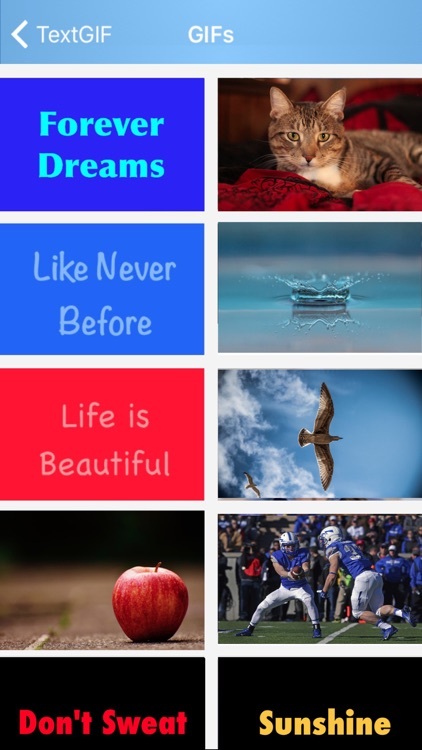 ▶ Edit GIF with a simple tap. ▶ Customizable GIF logo, have your own logo at the bottom of the GIF. 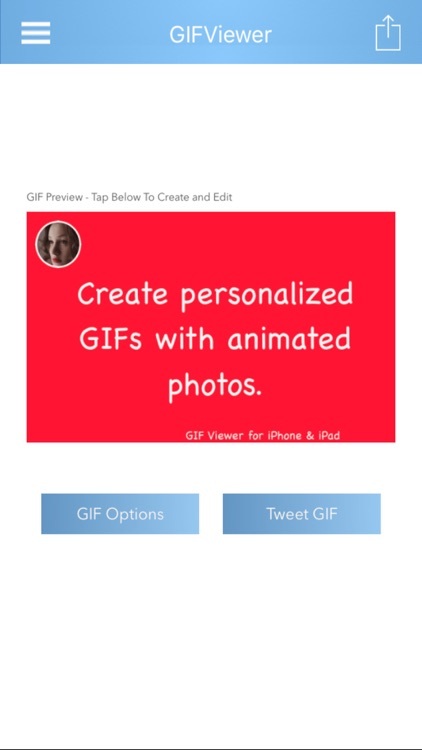 ▶ Send Emails with GIF Text that displays - just once and disappears, this is a fun feature. ▶ Direct Twitter Sharing support for Text GIFs. ▶ Hash tags and Twitter accounts in GIF will be posted as Twitter status message for Tweet searches. 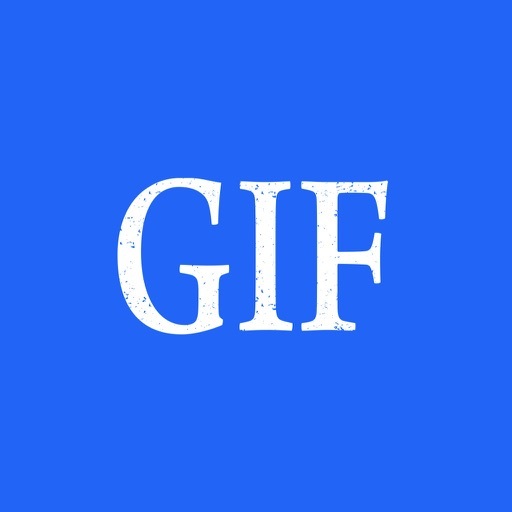 ▶ Save GIF as video to share in Facebook and Instagram. ▶ Share GIF in iMessage, Messenger, Email, Twitter, Tumblr, GIF keyboards and Social Media or just save to Camera Roll. 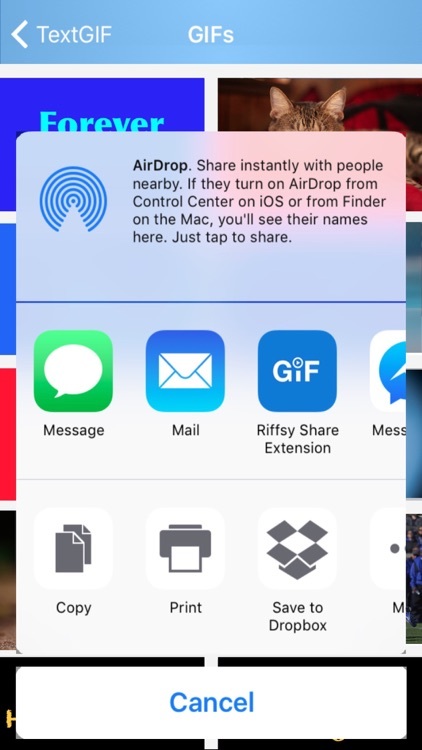 ▶ App extension to preview and share GIFs from Camera Roll - right from iMessage. GIFs with 140 characters are fun for promoting events, brands, social causes — and just cool for chat messages.